Surendra Singh, the MLA from Baira, said the apex court's March 20 verdict putting safeguards on arrest under the stringent Act "will definitely prove instrumental in safeguarding the humanity". BJP MLA from UP's Baira - Surendra Singh. File Photo. Welcoming the Supreme Court's verdict on the SC/ST (Prevention of Atrocities) Act, a BJP MLA in Uttar Pradesh today said the central government's decision to seek a review of the order was "politically motivated". "The way in which the SC/ST Act is being misused, the review petition does not seem to be relevant...The society should not be made to bear the fallout of caste politics...The Supreme Court has not changed the Act, but has only said that its misuse should be stopped and innocent people should not be harassed," he said. 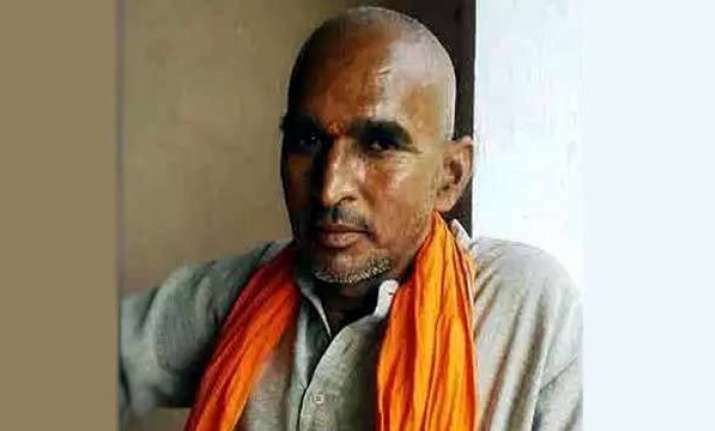 A few days ago, Uttar Pradesh cabinet minister and Suheldev Bharatiya Samaj Party (SBSP) chief Om Prakash Rajbhar had supported the Supreme Court's ruling on the Act, arguing that "innocent people" were being harassed. "The decision of the Supreme Court is absolutely appropriate as the SC/ST Act is widely misused similar to the Dowry Prohibition Act. Innocent people are harassed in the garb of this law. 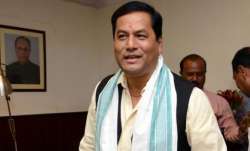 A case should be registered only after probe by a magistrate-level officer," Rajbhar had said. 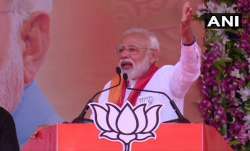 The president of the SBSP, an ally of the ruling BJP, said that the guilty should not be spared, but "innocent person should not be unnecessarily troubled". The March 20 judgement of the Supreme Court seeks to protect public servants and private employees from arbitrary arrests under the SC/ST (Prevention of Atrocities) Act. A non-public servant can be arrested after approval by a senior superintendent of police, the apex court has ruled.